To work in conjunction with pastors to cultivate young and aspiring ministers to discover their call and achieve their potential in the Kingdom of God. To create opportunities of fellowship, instruction and mentorship with leaders and to advance the efforts of evangelism in the Oklahoma District. Who is eligible to be a part of M.A.P.? 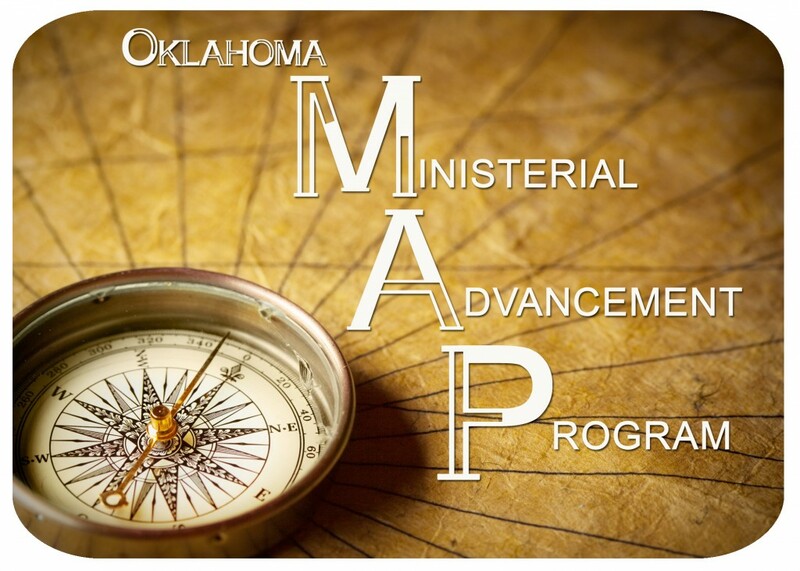 Licensed and unlicensed ministers ages 18-39 are eligible to be a part of M.A.P. with pastoral permission. The Pastor of participants are welcome to attend all M.A.P. events. M.A.P. will be administered and supervised by the Oklahoma District Superintendent. How often will M.A.P. meet? M.A.P. will meet three times each year. These meetings will usually be conducted in conjunction with District meetings already on the schedule (e.g. District Conference, Camp Meeting etc.). M.A.P. participants will also receive occasional emails of pertinent articles and information that will reinforce the purpose of the group. What will be the means of communication of M.A.P.? All communication with those involved in M.A.P. and their pastor will be done through email. This will eliminate much of the expense for this initiative. The Pastor of each participant will be a part of the email group and receive the same emails as the participants. In order to be enrolled in M.A.P. participants must submit a registration card to the District office. The registration card must contain their name and email address and the name, email address and signature of their Pastor.